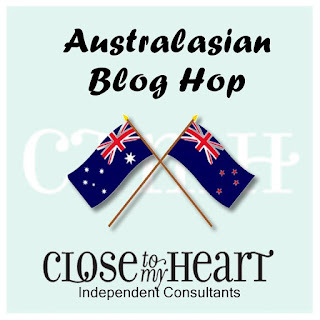 Hello and welcome aboard our Close To My Heart La Vie En Rose Australasian Blog Hop. 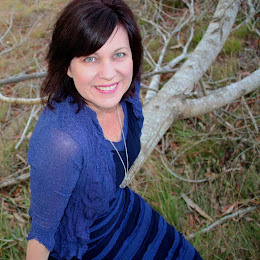 If you have arrived here from Maz Wood's Blog, Inky Fingers, then you are in the right place. If you landed here by accident, no problem, please join in by following the link at the end of this post. 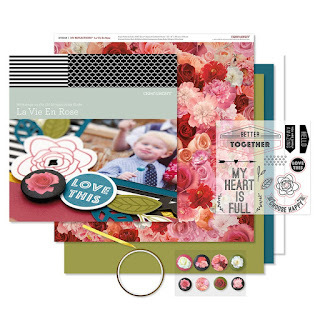 La Vie En Rose is a romantic, sophisticated paper collection created by Close To My Heart that features in the new 2015- 2016 Annual Inspirations Idea Book. 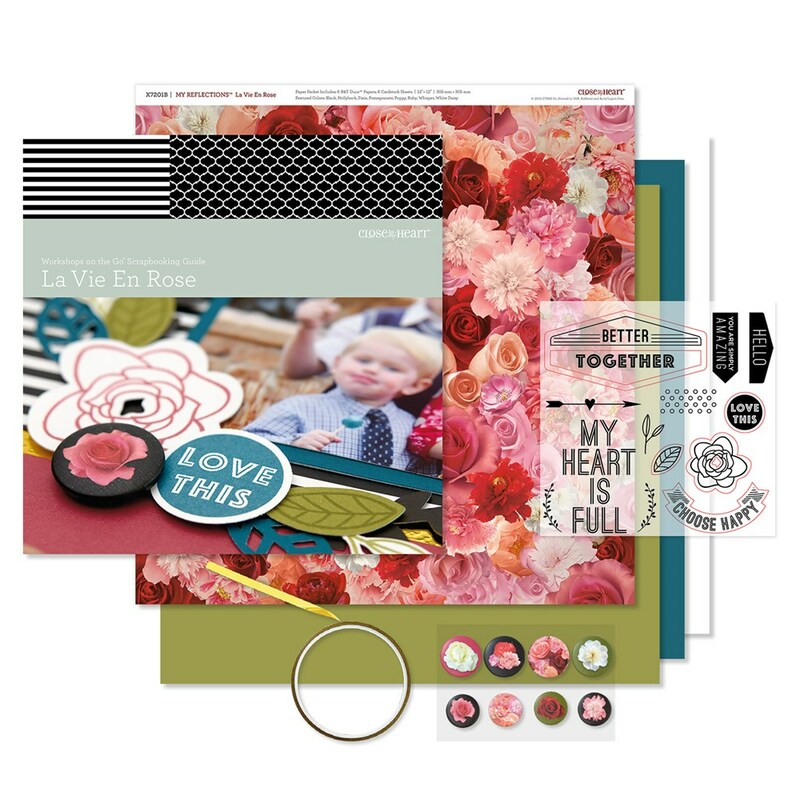 The La Vie En Rose range includes the La Vie En Rose Paper Packet, La Vie En Rose Workshops on the Go Scrapbooking Kit, La Vie En Rose Assortment and La Vie En Rose Complements, which work on their own, or together, to create stunning colour-coordinated page layouts, cards and off-the-page projects quickly and easily. 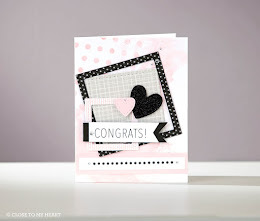 Today, I would like to share with you this card that I have created featuring the new La Vie En Rose Paper Packet. 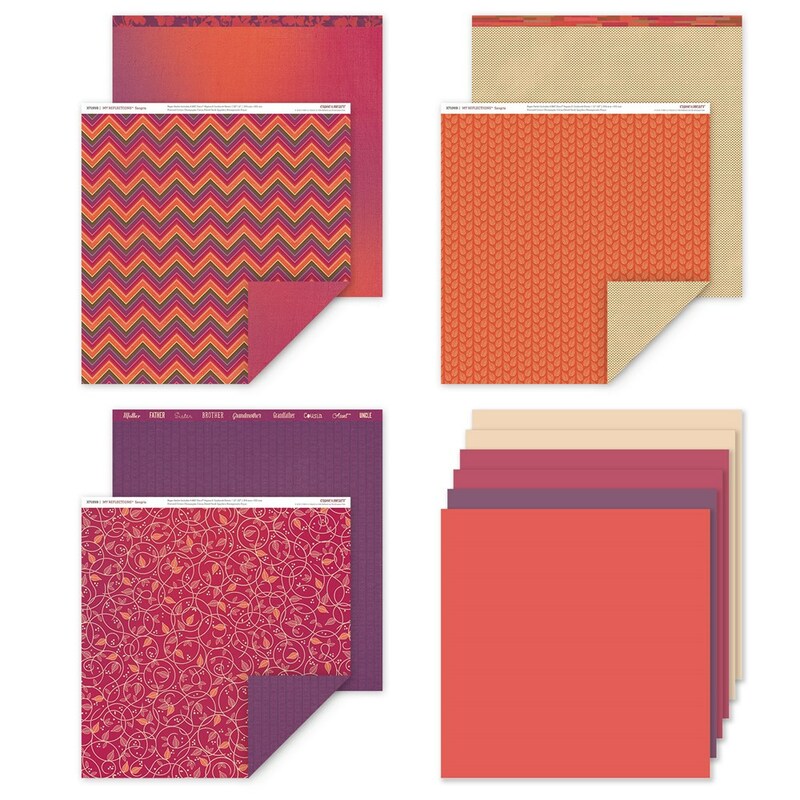 This gorgeous Paper Packet includes 6 sheets of double-side B&T (Background and Texture) Paper and 6 sheets of coordinating Cardstock. The colours featured in the La Vie En Rose Paper Packet include Pomegranate, Black, Hollyhock, Poppy, Pixie, Ruby and White Daisy. Click to view and print the Flower Pot Template (PDF). I have written some simple steps below for using it to create this cute Flower Pot Card. 1. Trace around the template and cut out the flower pot using your Non-stick Micro-tip Scissors. 2. Fold the top (1) down and to the front. 3. Fold the bottom (3) up and to the back. 4. Decorate the front base (2) by adhering B&T Paper to it and trimming the sides. 5. Secure the top by wrapping a 1" x 8" strip of B&T Paper around the rim of the pot and adhering it at the back using 3L E-Z Dots Adhesive- now you have created a closed pot with an opening at the top in which to slide the insert. NB. I also used Silver Shimmer Trim and White Shimmer Trim to decorate the front of the rim. 6. Create the insert by tracing around the top (1) and middle (2) parts of the template (in one piece) and cut out using your Non-stick Micro-tip Scissors. To create the flowers and leaves, I stamped a variety of the flower and leaf stamps from the Springtime Wishes stamp set in Black Memento ink directly onto Poppy, Pixie, Ruby, Hollyhock and Saffron Cardstock and Fundamentals Paper, then I used our wonderful new co-ordinating Springtime Wishes Thin Cuts to cut them out on my Big Shot. I adhered the flowers and leaves using 3-D and Thin 3-D Foam Tape to create a layered finish and added Clear Sparkles for a little bit of bling. NB. I arranged and adhered the flowers and leaves while the insert was inside the flower pot as it is easier to get a balanced look this way. I also wanted to show you this beautiful page layout created by my son Perrin. He is 15 years old and has crafted with me since he was 5 and I'm happy to say that he still loves spending time crafting with me when he's not busy doing assignments or studying for exams! As you can see, he does gorgeous work! His page is based on the Main Frame- Quilt Blocks pattern, one of over 100 scrapbook layout patterns featured in the Reflections Scrapbook Program. Perrin has used tone-on-tone background stamping in Pixie and featured the January Stamp of the Month, Beloved Bouquet on his page. You can see it here displayed in a CTMH White Shadow Box. 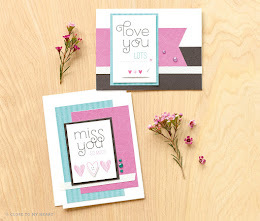 Thank you for visiting my Blog to check out my Flower Pot Card and Perrin's page layout featuring the gorgeous paper from the La Vie En Rose Paper Packet. 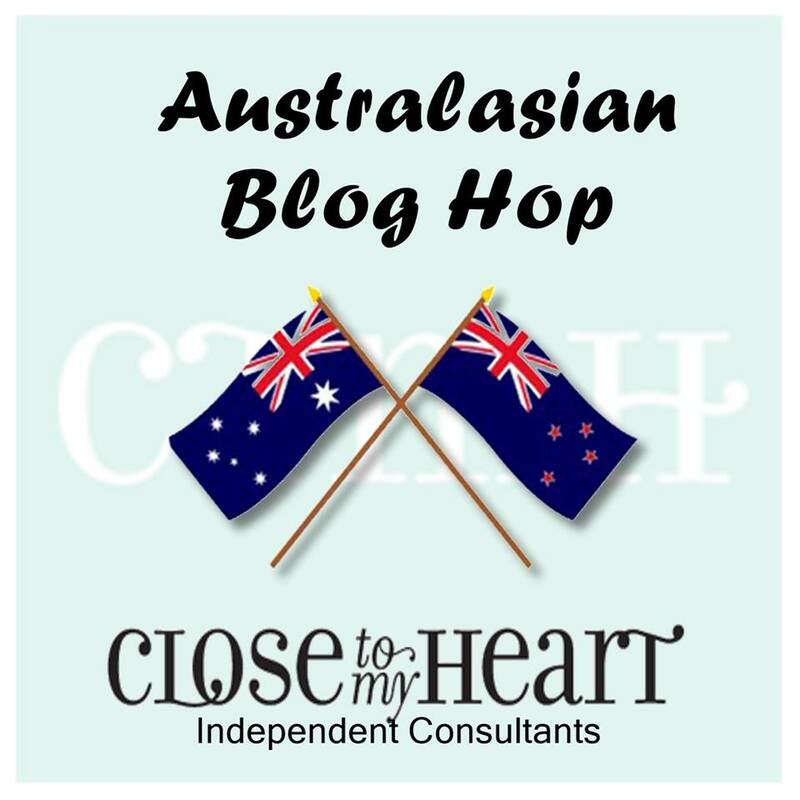 I would love it if you would leave a comment below before you hop to the next stop on our La Vie En Rose Australasian Blog Hop, Tanya's Blog, Happy Papercrafting to see even more ways to use the La Vie En Rose Collection. Remember, you can purchase any of the gorgeous La Vie En Rose products from your CTMH Independent Consultant. What an adorable flowerpot card! Oh yes! 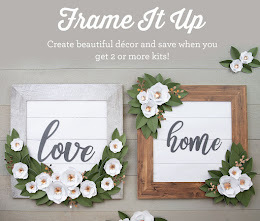 Loving your flower pot card and also your shadow box layout. Stunning! Perfect papers and stamps for a flowerpot card. Gorgeous. Beautiful work you two!! Love it! Compliments to your son, the layout is fantastic. I really like the flower pot card for a little bit of work and the result is always stunning. Absolutely gorgeous take on the flower pot card! 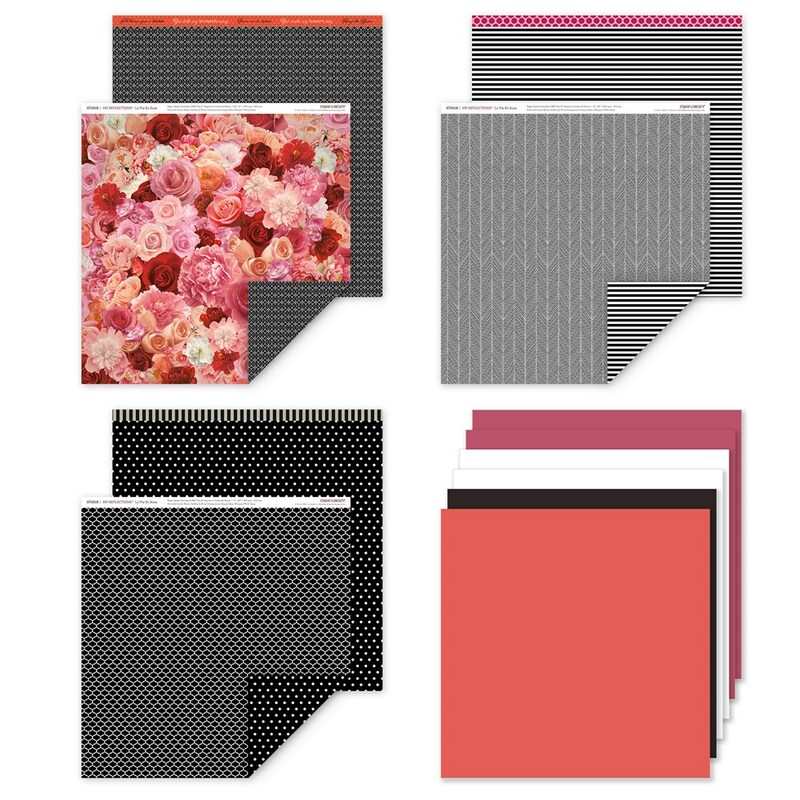 I love creating beautiful cards, albums and other papercrafting projects for friends and family. 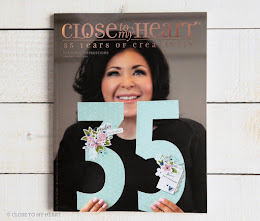 Join me on my crafting journey as a Consultant with Close To My Heart. Click to see our range of fabulous seasonal and core products. Celebrate National Papercrafting Month with this exclusive home decor projects! 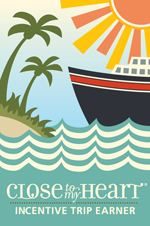 Click to find out how to get the January Stamp of the Month 'Card Captions' for only $8.25! 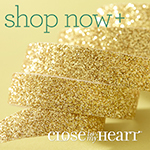 Check out my Pinterest page for thousands of creative ideas using Close To My Heart products. 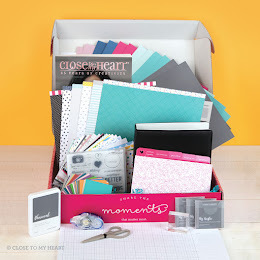 Celebrate National Papercrafting Month in style!